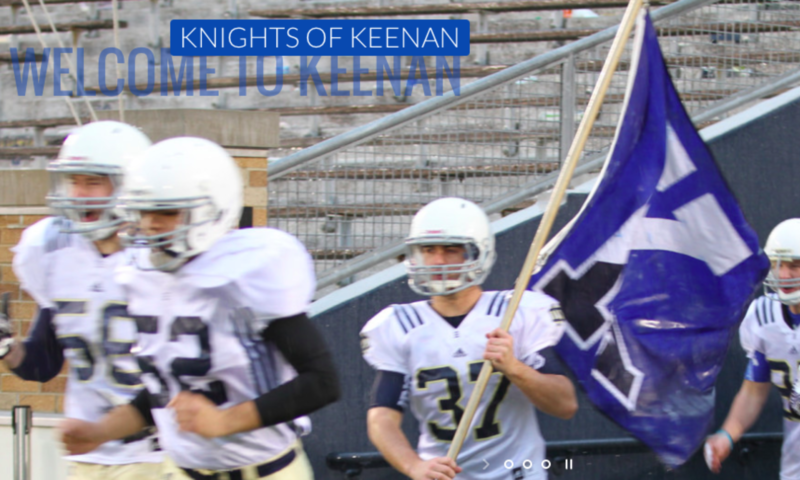 The Keenan family is composed of students from all over the country and all over the world, all with their own unique perspectives on life. There is a wealth of experience and many opportunities for friendship within the hall community. It is important that each student knows that he is an important and unique piece of a diverse community, and that he is surrounded and supported by other people. Expand your horizons and learn something new every day! To facilitate cultural awareness, Keenan regularly holds “culture nights” in the basement. 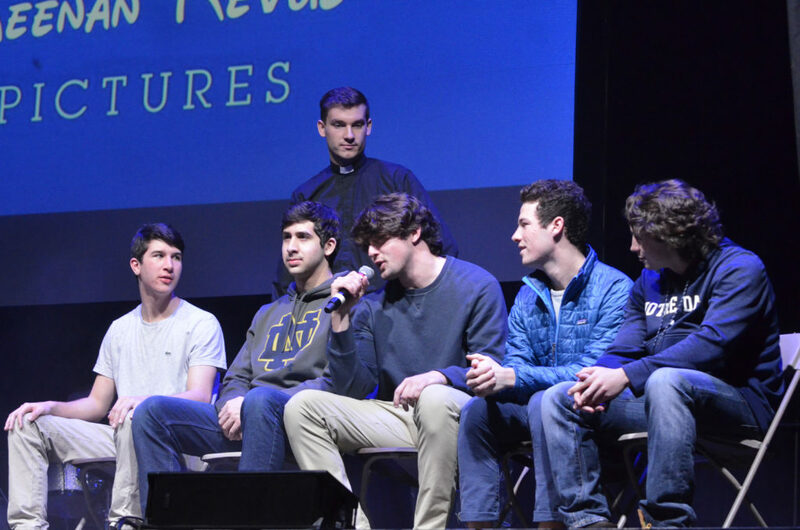 Further, there is a huge variety of clubs and organizations that a student can join and enjoy ranging from the Sci-fi fantasy club to the Notre Dame club soccer teams. There are many cultural groups on campus that seek to bring attention to and appreciation for the many facets of the Notre Dame family, such as La Alianza, FASO (Filipino American Student Association), the Chinese Culture Society, Shades of Ebony, BSA (Black Student Association), ASA (African Student Association), Japan Club, and so many more. There are also ample opportunities to get involved in social justice, sports, creative writing, journalism, dance, theater, faith and spirituality, mock trial, and politics! There’s a club for everything on campus, and if there isn’t, you can make one! College is the best time to meet all kinds of people and experience something different. Make the best out of it!